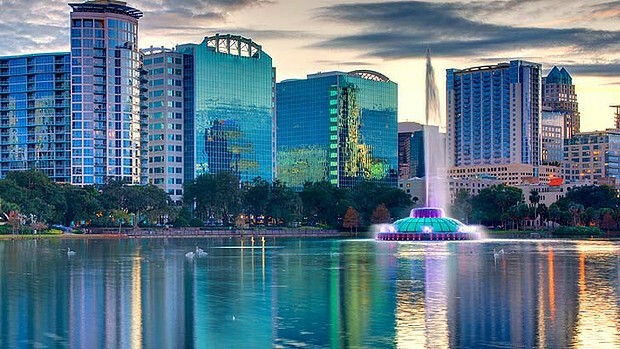 2013 was a record breaking year in many regards for the real estate market of Orlando. The average home value jumped up by 28 percent during the year thanks in large to many once-distressed neighborhoods in the Orlando Metro area. 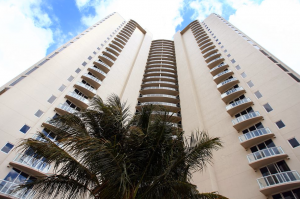 There were also several headlining commercial properties sold in 2013. Commercial sales of this caliber are certainly a positive sign that powerful private investment firms want a serious stake in the Orlando real estate market. This in turn only generates more interest from other investors. These new owners also help improve neighborhood property values by refurbishing and expanding these existing properties. Hyatt Hotels Corporation purchased the Peabody Orlando from UST Hotel Joint Venture Ltd. for $591.7 million in October. The 1,641-room hotel is well known for it’s famous Peabody ducks. It’s now been renamed the Hyatt Regency Orlando Convention Center. A real estate investment group based in Ohio purchased the 1.1 million-square-foot Winter Garden Village at Fowler Groves lifestyle center for $196 million. It was the largest retail transaction at the time but it only foreshadowed bigger things to come. Mesirow Financial Holdings Inc., a private equity firm based out of Chicago, purchased this trendy 326-unit apartment complex over the summer for $59 million. 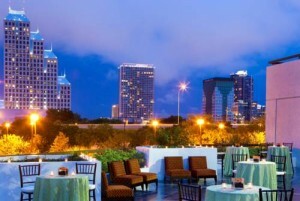 SteelHouse Orlando was located in a popular part of downtown Orlando and had been owned by Atlanta-based developer Pollack Shores. The Atlanta real estate firm Post Properties Inc. acquired the Crosswater at Lakeside Village from Boyd Development Corporation and South Norwalk last spring. The apartment complex contains 300 units and is located close to Walt Disney World. The name of the complex is now Post Lakeside. Epoch Properties Inc., a firm based in Winter Park, sold the 310-unit Landmark at Universal to Bell Partners Inc. for $48.3 million last spring. The North Carolina investment firm has since renamed the complex Bell at Universal. These trophy sales have surely whet the appetites of numerous real estate investors around the country. As we continue to see property values improve during 2014, don’t be surprised if there are even bigger deals struck in the next 11 months.